In addition to cash, the settlement required a change in defendant's nationwide $80 million advertising campaign. 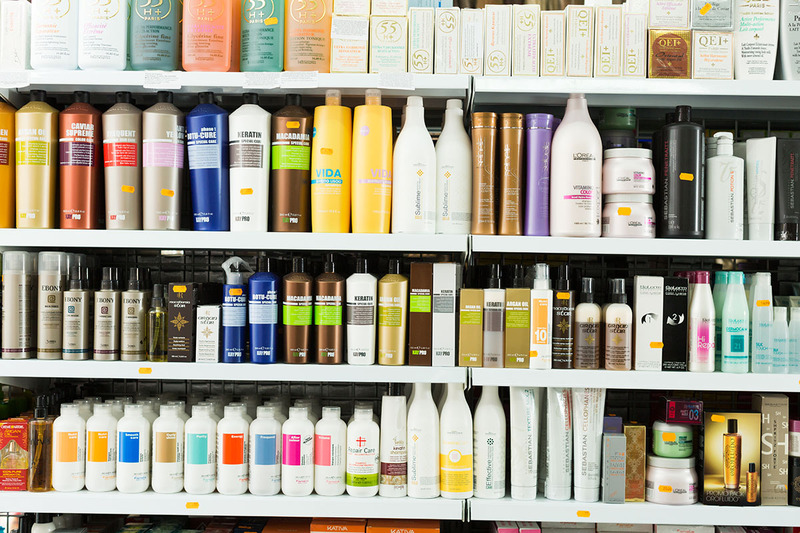 Hartley LLP attorneys served as lead counsel for this nationwide consumer class action alleging false advertising regarding hair products. L’Oreal misrepresented in nationwide advertising campaigns that its shampoo and other hair products made hair up to 10x stronger. Expert opinion demonstrated that these claims were manifestly false. In addition to cash, the settlement required a change in defendant’s nationwide $80 million advertising campaign.